In order to help control costs, we ask that you please pay for your office visits at the time of service. 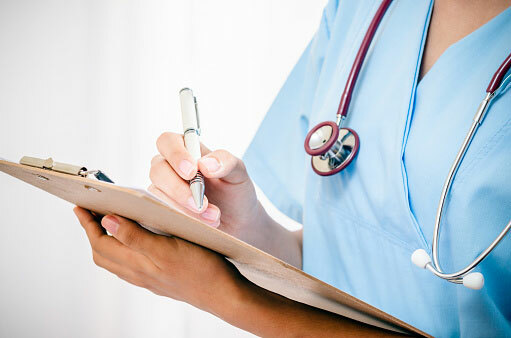 We participate with Medicare, Medicaid, and all major insurance plans. VISA cards are also accepted. Our insurance specialists will be happy to discuss fees with you and provide an estimate of fees on any procedure. In addition, we also participate with local banks for payment plans for laser vision correction. We will never let fees stand in the way of any patient who needs treatment. We participate in virtually all major insurance plans within the area. We will file your insurance claims at our office at no charge to you. Medicare will pay for 80% of your allowable charges after your deductible has been met for the year, and, in many cases, supplemental insurance coverage will pay for the remaining 20%. Laser vision correction (such as LASIK and PRK) is only rarely covered by insurance. We recommend that you contact your insurance company prior to your visit with Dr. Schulze, Jr. to find out if your insurance will cover the procedure. Visit our LASIK for Myopia, LASIK for Hyperopia, and LASIK for Astigmatism pages for more information on the procedures. 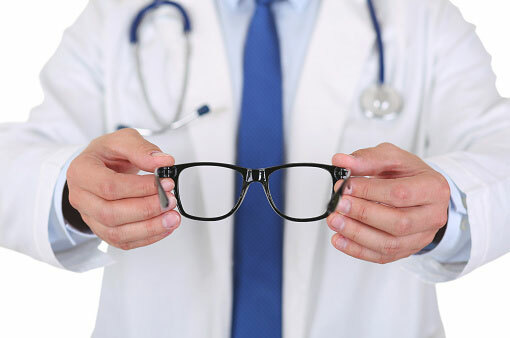 Patients participating in HMO or PPO plans that require a referral number must first contact their Primary Care Physician (PCP) for that number before visiting the Schulze Eye Center, otherwise payment might be denied by the plan, leaving the patient responsible for the entire cost of the visit. Please contact our insurance department during normal business hours if you have any questions regarding billing. We will do our best to work with you if you are experiencing financial difficulties. We also work with charitable organizations such as the Knights Templar Foundation to provide care to needy individuals. Please allow two hours for your first visit to the Schulze Eye Center. This allows ample time for complete examination, including dilation of the pupils and any other tests that the physicians deem necessary. Please bring a list of your medications and any allergies that you may have to your visit, along with the medications themselves, so the physicians will know exactly what you are taking. If you are seeing Dr. Schulze, Jr. for a consultation for refractive surgery, make sure you leave your soft contacts out for two weeks prior to your visit. If you wear hard contacts, please leave them out for three weeks. This will allow for Dr. Schulze, Jr. to make more accurate measurements for your surgery. Dr. Schulze performs well over a thousand cataract operations in the Schulze Surgery Center each year. If you would like to learn more about cataract surgery or corneal transplantation, please go to the Cataract Surgery and Corneal Transplant pages. Dr. Schulze works closely with optometrists to help patients get the best medical, surgical, and refractive eyecare possible. If you live far away and would like to have your optometrist participate in your postoperative care for your convenience, let us know and we will be happy to work with you and your optometrist. Optometrists are licensed doctors of optometry who are trained in primary eyecare, including the fitting of glasses and contact lenses, and in some instances, are licensed to prescribe certain medications. Many of our patients are referred by medical doctors and optometrists, but our best referrals are from patients like you. We always make an effort to return patients to their referring physicians once their care is completed. If you are satisfied with the care you have received, please let others know. We welcome any comments or suggestions, so feel free to send us e-mail on our Contact Us page. Our practice can be reached 24 hours a day. If you feel you have an eye emergency, notify us immediately. After hours, your call will be received by the answering service, which will direct you to the nearest emergency room where the physician on duty will initiate treatment and contact the ophthalmologist on call. Dr. Schulze Jr. routinely performs community lectures on eye diseases and surgery. If you would like for one of them to speak to your community organization, please contact the administrator through our Contact Us page and we will be happy to oblige. Schulze Eye & Surgery Center offers CareCredit for you or your family’s vision care needs.